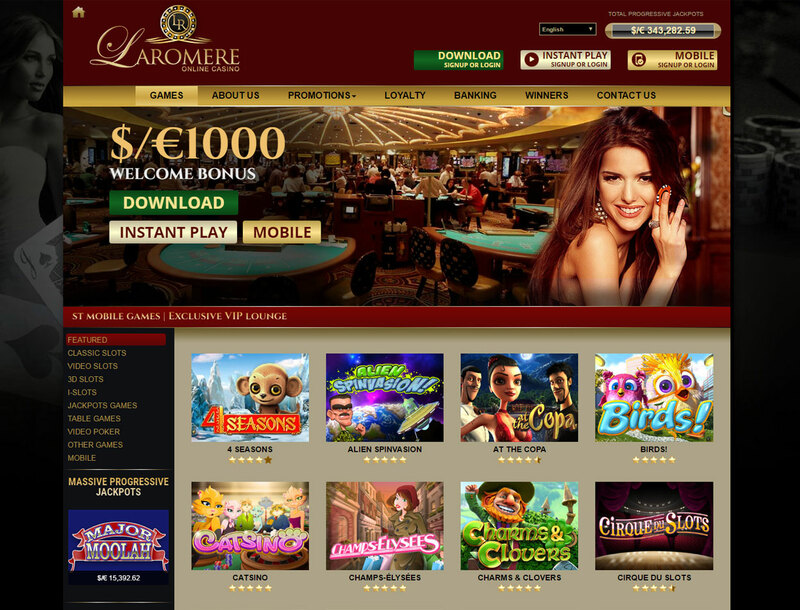 LaRomere Casino is about giving everyone a grand selection of slots to spend time with. 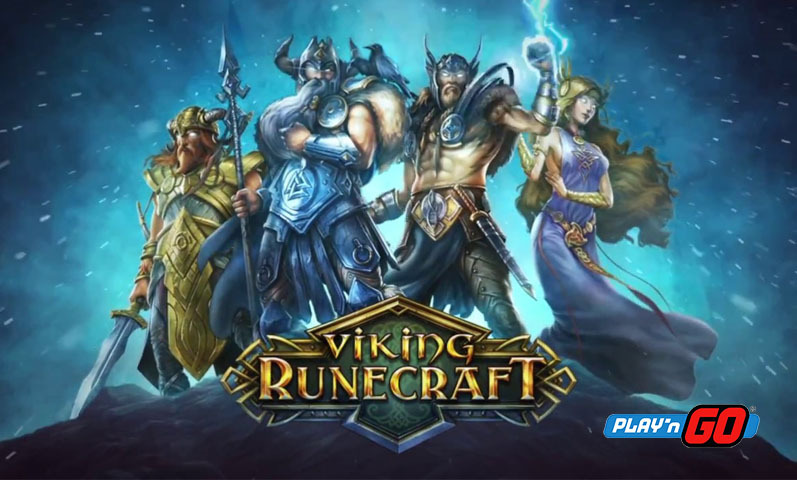 It is also about giving you a safe and secure place to enjoy the best slots in the industry. 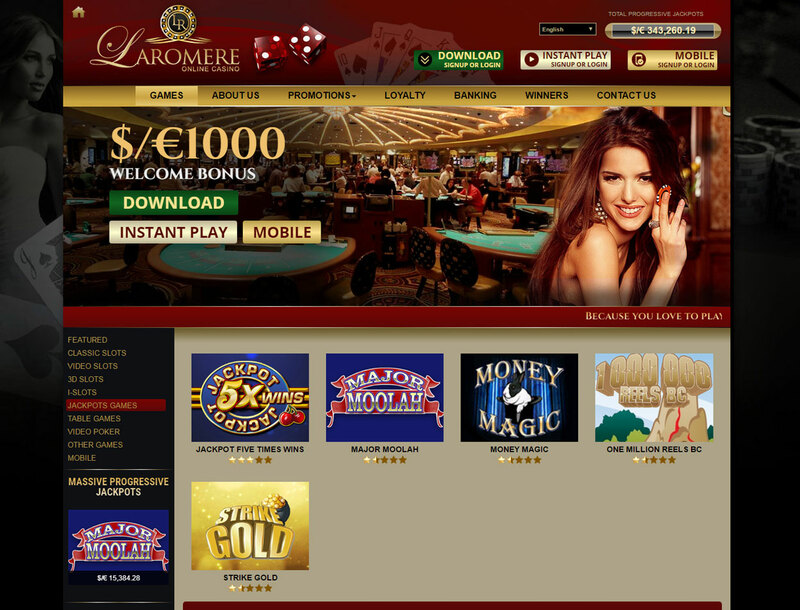 You can find out more about LaRomere Casino with this Bitcoin slots review. 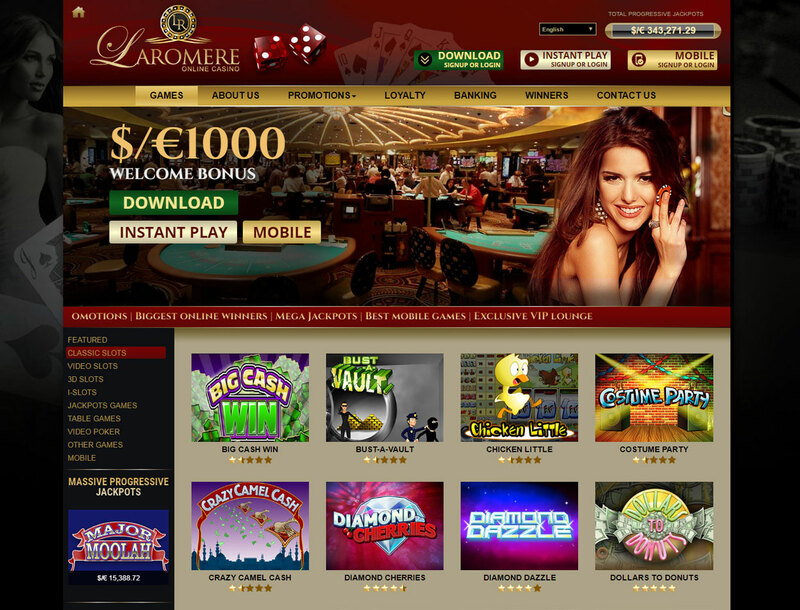 You will not have a problem with finding a slot to play with at LaRomere Casino. 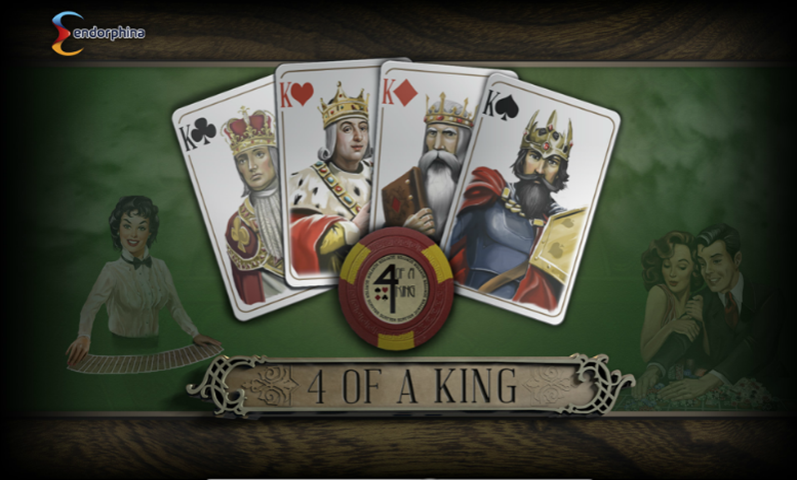 The casino offers various games from four of the best makers in the market. 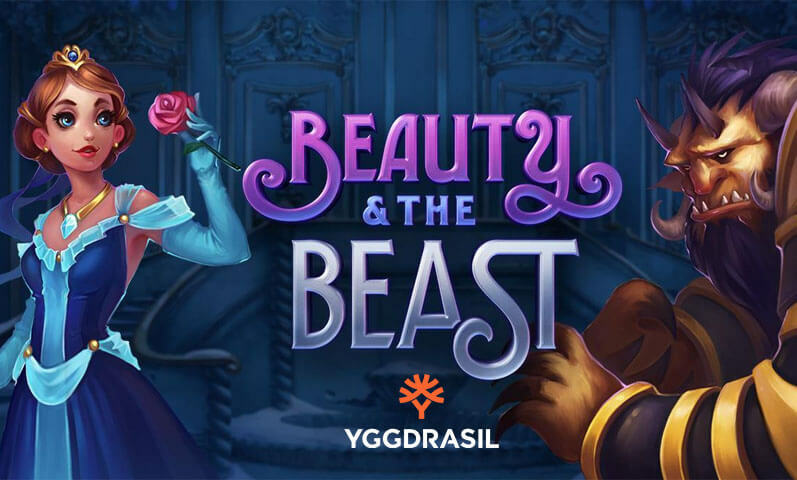 These are Rival, i-Slots, Vivo Gaming, and Betsoft. 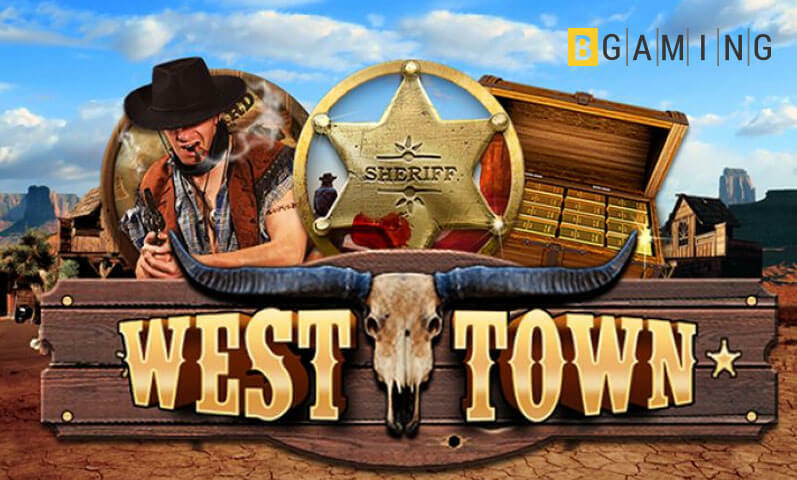 You have your 3D slots like the Tipsy Tourist which gives you a cinematic style 3D animation throughout the game. Speaking of cinematic, the casino also has I-Slots that tell an interesting story as you spin the reels. 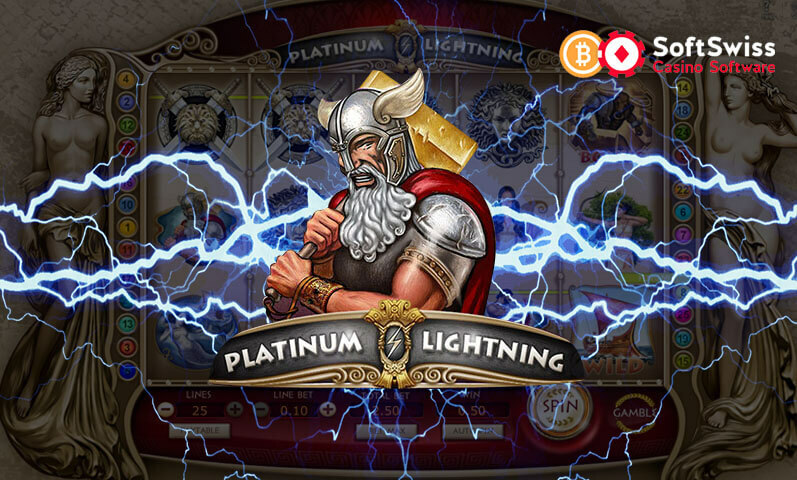 You can find other great Bitcoin video slots at Laromere Casino that have a unique artwork and gameplay. 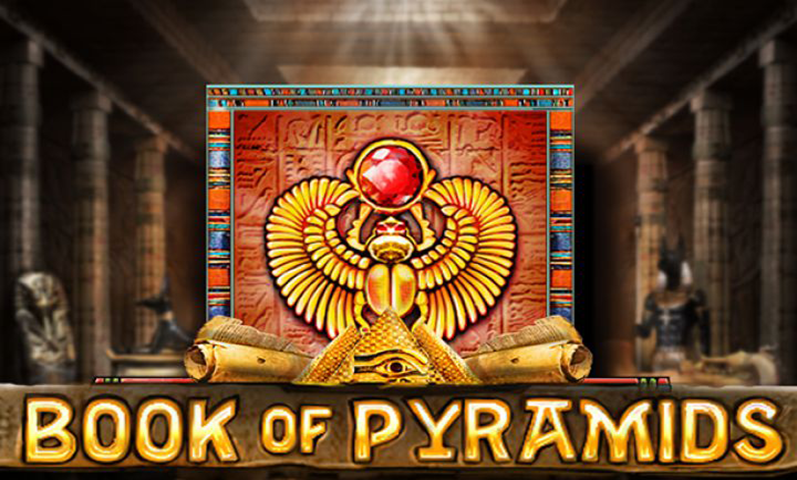 There are many classic slots that will take you back to a time when slots offer a simple and straightforward gameplay. 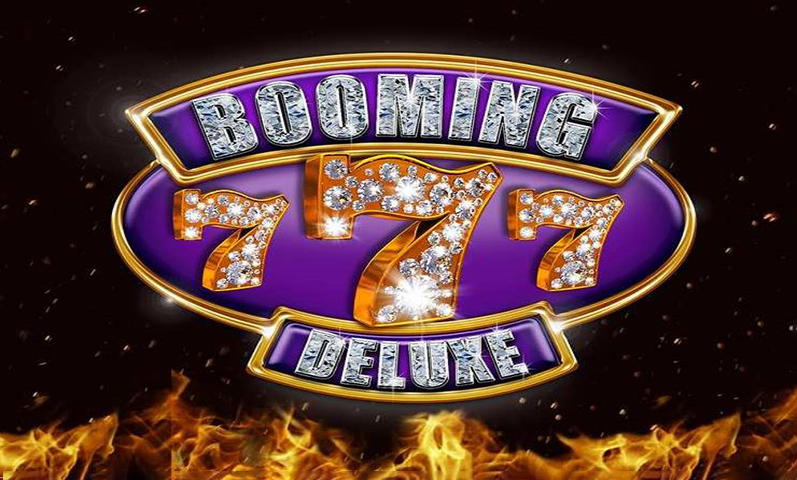 If you think you are bursting with luck, there are many progressive slots that offer a massive jackpot prize amount. This prize amount keeps on rising until someone can take it home. 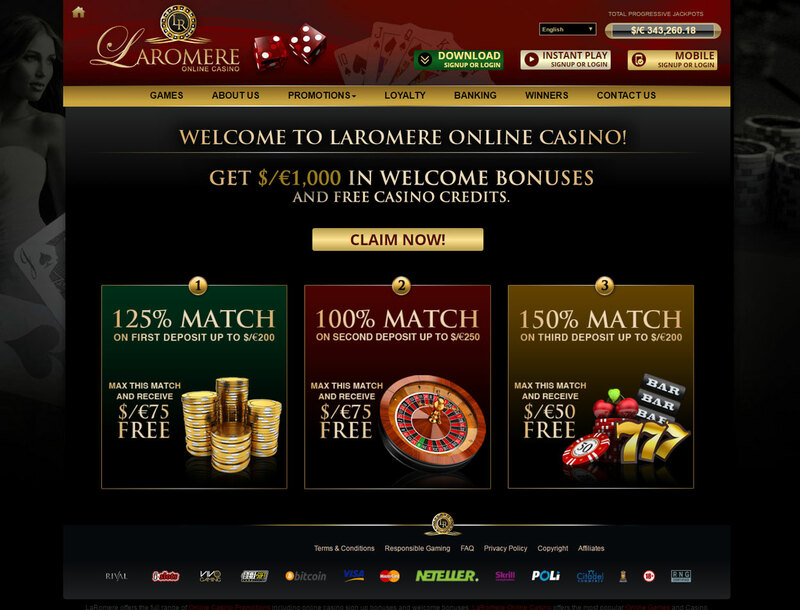 You will get a grand welcome package when you sign up to Laromere Casino. You just need to deposit at least $25 to get any of the bonuses. The package is given on your first three deposits. What makes this welcome package unique is the complimentary bonus. You can get them if you deposit just enough to get the maximum bonus amount. You can turn the welcome Bitcoin casino bonus into actual money by betting the bonus and deposit amount about 40 times on qualifying games. Laromere Casino will let you deposit your Bitcoin directly. Just use the address that connects to your account. The smallest amount that you can send in is $25. You can also take out your winnings and transfer it to your Bitcoin wallet. The lowest amount you can withdraw is $100. The process usually takes two hours or one day to complete. 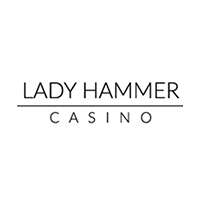 You can get help from the support team via the toll free phone numbers or the live chat feature on the site. There is also the email support address available.